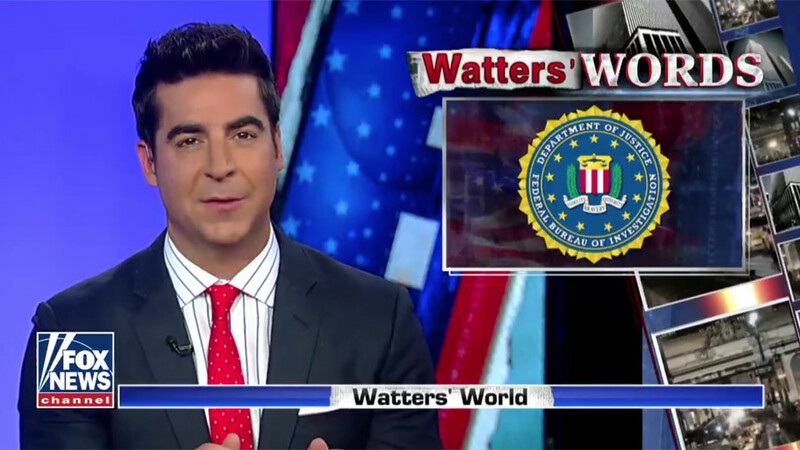 Never one to shy away from controversy, Fox News may have crossed the line between biased news coverage and self-satire – intentionally or otherwise – as host Jesse Watters alleged a coup may be underway in the US on Sunday. 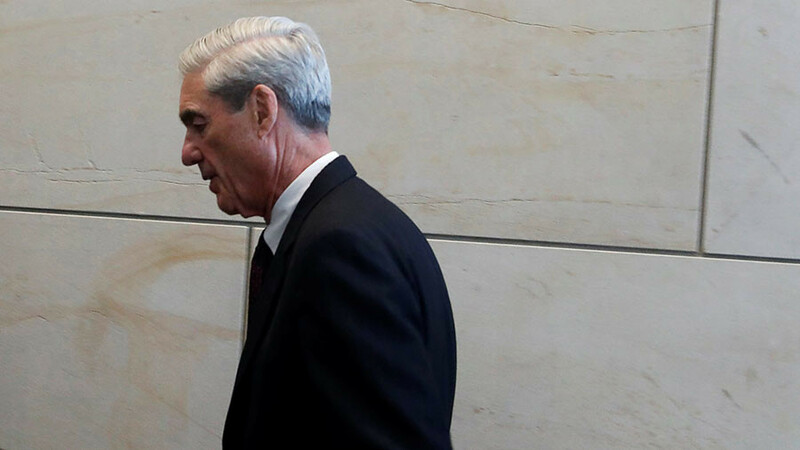 The highly inflammatory comments were made during the course of a discussion on special counselor Robert Mueller's investigation into the so-called 'Russiagate' scandal of alleged collusion between the Trump presidential campaign and the Russian government. 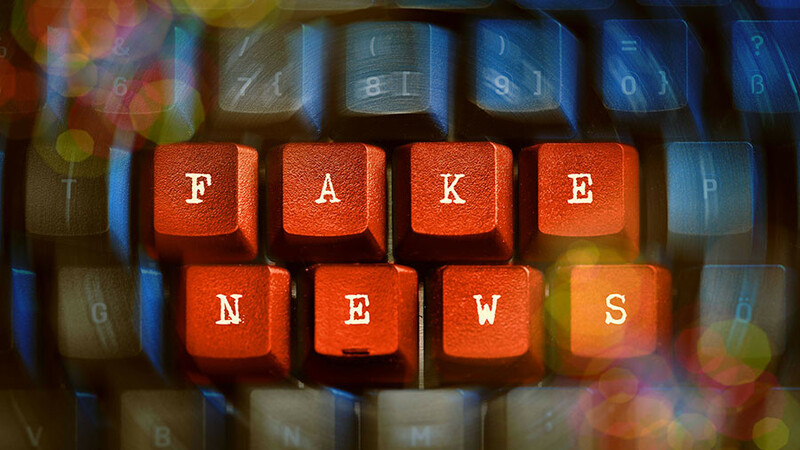 Backlash in response to the comments was swift and widespread across social media, coming from political commentators and educators, journalists and even a former 2016 US presidential candidate. Ever since explosive revelations last week surrounding private correspondence between counterintelligence agent Peter Strzok and FBI lawyer Lisa Page, in which US President Trump was described as an “idiot” and “douche," Fox News, a trusted source for Trump, has gone on the offensive. Strzok was removed from the Mueller investigation months ago, but Fox has attempted to delegitimize the whole enterprise since it was announced. Coup?! 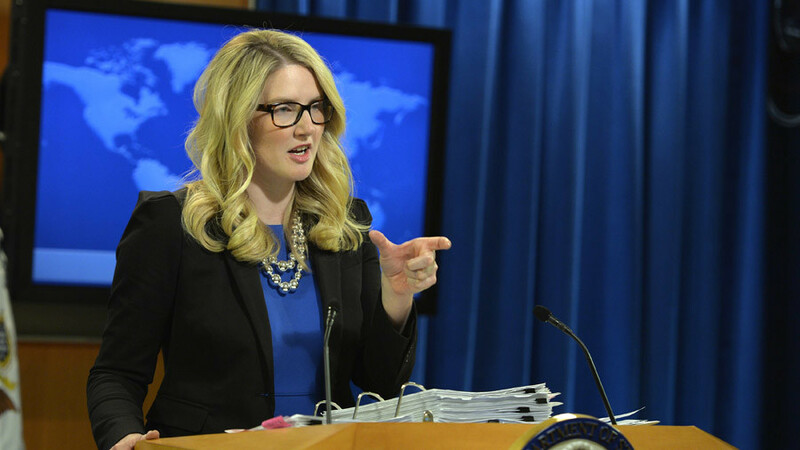 I cover wars. Militaries. Actual coups. Where citizens violently rise up and kill each other for power over each other. Rather conspicuously, Trump counselor Kellyanne Conway appeared shortly after Watters’ opening remarks to further hammer home the White House position on the investigation. "The fix was in against Donald Trump from the beginning, and they were pro-Hillary. We understand that people have political views but they are expressing theirs with such animus and such venom towards the now president of the United States they can't possibly be seen as objective or transparent or even-handed or fair,” Conway said, without a hint of irony, while appearing above a chyron which read "A coup in America?" “It’s toxic, it’s lethal, and it may be fatal to the continuation of people arguing that matter is since behind us, he won he’s the president, and the Mueller investigation is something separate,” she added. It seems there was an editorial directive handed down at Fox News head offices, as notorious rabble-rouser Judge Jeanine Pirro also gave her two cents on the issue. "Folks, this is not about politics. It’s much bigger. I doubt in American presidential election history that there has been as great a crime or as large a stain on our democracy than that committed by a criminal cabal in our FBI and the Department of Justice who think they know better than we who our president should be," she said on Sunday. 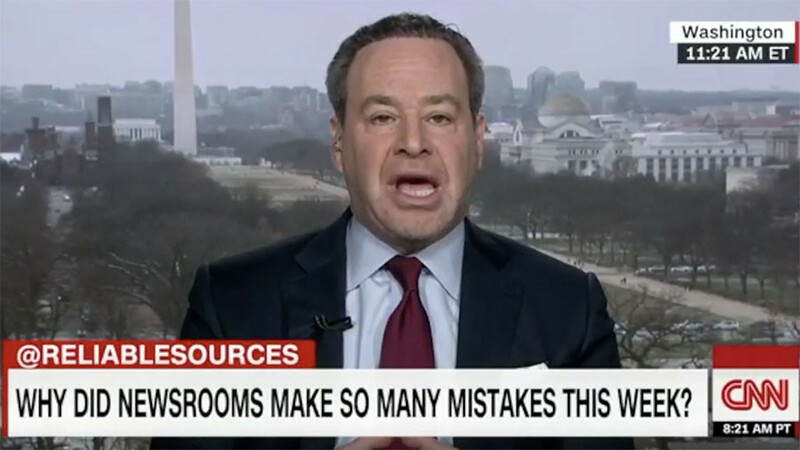 This is not the first time such inflammatory rhetoric has been employed in discussions of the Mueller investigation, however. “We are at risk of a coup d’état in this country if we allow an unaccountable person with no oversight to undermine the duly-elected President of the United States,” Republican Representative for Florida Matt Gaetz said in a speech on the House floor in November, as cited by the Washington Post.